Apple has given the iPad Pro range a refresh with a brand new 10.5-inch model replacing the previous 9.7-inch model as well as updating the larger 12.9-inch iPad Pro. Both models are available to order in New Zealand from Apple Online starting at A$949. 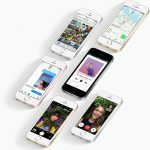 Along with the refresh, Apple has also announced iOS 11, which will arrive later in Spring with huge enhancements to iOS on iPads. 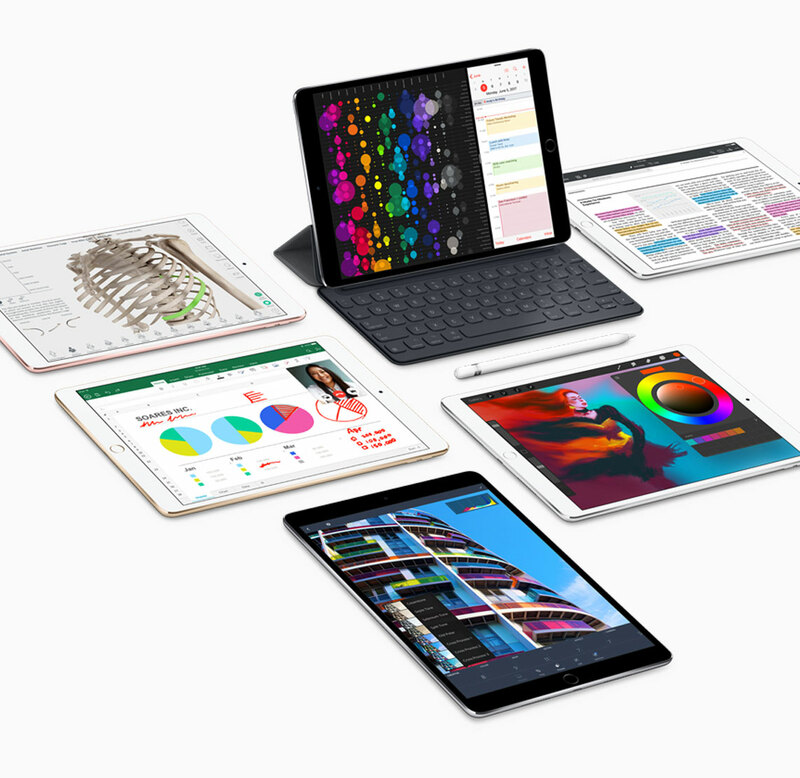 Across the iPad Pro range, Apple has introduced new features and technologies that make these models the best yet. This includes a new advanced display with ProMotion, A10X chip with faster speed and graphics, and arriving later this spring, iOS 11. The new display is the brightest display shipped on iPad Pro ever, is coated with a new anti-reflective coating, and brings TrueTone and ProMotion. True Tone dynamically adjusts the white balance of the display to match the light around you for a more natural and accurate viewing experience. 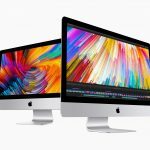 ProMotion is a new technology that delivers refresh rates of up to 120Hz for fluid scrolling, greater responsiveness and smoother motion content. Storage on all iPad Pro models has been increased from 32GB/128GB/256GB to 64GB/256GB and 512GB. The 10.5-inch iPad Pro model brings a larger display into a compact size with reduced borders by 40% and weighing in at just 469 grammes. The larger display size gives 20% more screen real estate over the 9.7 inch. The display integrates with Apple Pencil, and a new 10.5-inch Smart Keyboard giving the iPad Pro a portable full-sized keyboard that also acts as a cover. 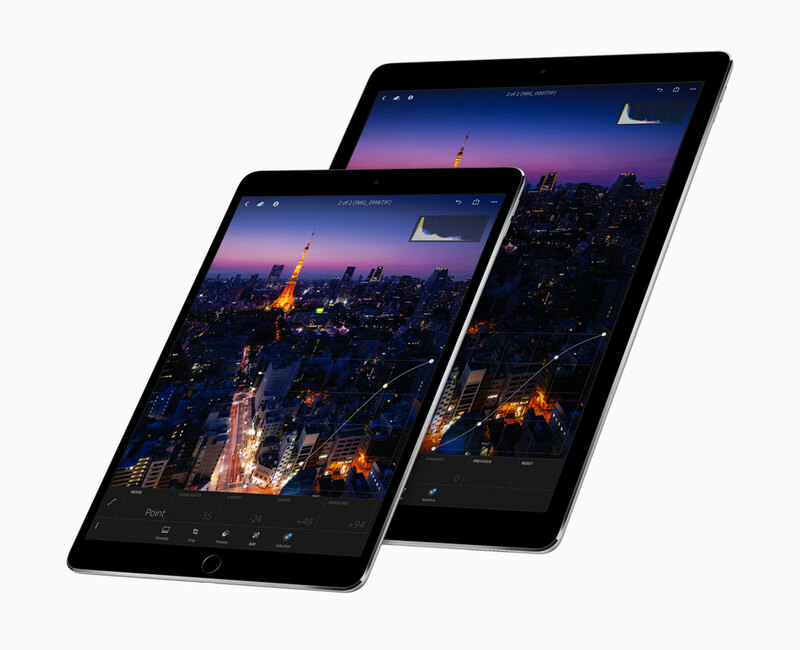 All new 2017 iPad Pro models can be purchased from Apple online starting at A$949 for a 10.5-inch model with 64GB storage and Wi-Fi connectivity. Every purchase includes free delivery and 14 day free returns. Apple is also offering NZ$30 off all models to university students and teachers with Apple’s Educational Pricing Offer.